To do research at the extreme north or south of the planet, you need a good enough project to get funding from the National Science Foundation or another government agency. You also have to be organized, independent, and technically excellent. 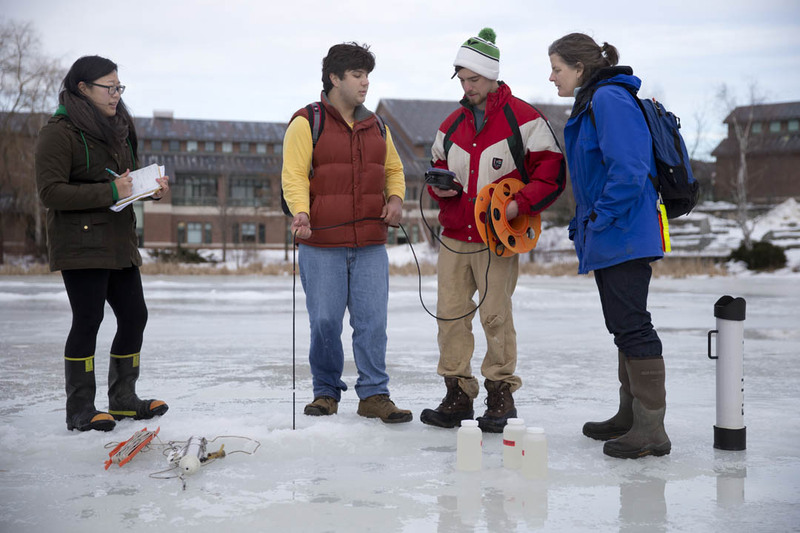 Before they attached video cameras to whales, drilled through 15 feet of ice to lakes below, or tracked ancient glaciers, the Bates alumni who conducted Antarctic research in recent months benefited from the same education available to all Bates biology and geology majors — one that involves plenty of fieldwork and close collaboration with professors who involve students in their own research. McMahon, who’s developed chemical tools to answer biological questions, started studying at the intersection of biology and geochemistry at Bates. For a marine ecology course taught by Ambrose, he was assigned an independent research project. Several of Ambrose’s former students, including Ari Friedlaender ’96, Doug Krause ’99, and Carolynn Harris ’11, have gone on to conduct research in Antarctica. For Ambrose, gaining the skills to work independently is critical to success as a scientist. McMahon’s interest in aspects of geochemistry also led him to take a course with Professor of Geology Beverly Johnson. He worked with both Ambrose and Johnson for his marine ecology project, which concerned the diets and movements of a killifish species in a Maine salt marsh. That turned into McMahon’s first published scientific paper. Johnson, who also co-advised Carolynn Harris, is used to working closely with students. Working closely with her students benefits both her and them, Johnson says. The students’ work turns up geochemical data that both student and professor can use — and because the data must be carefully collected in a specific way, students learn technical skills that can serve them well in graduate school and beyond. Students also help Johnson think about her own research in new ways. 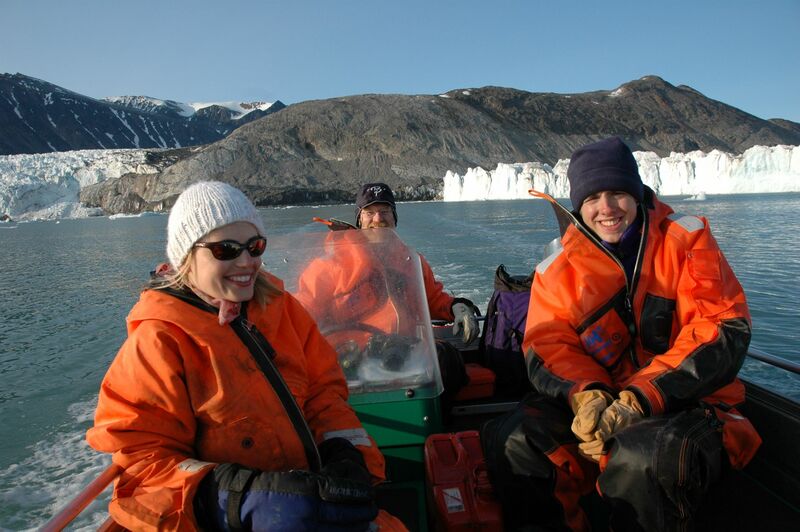 Both Ambrose and Johnson again advised McMahon for his senior thesis, on ice algae and phytoplankton in the Arctic Ocean. He did fieldwork in Svalbard, a Norwegian archipelago above the Arctic Circle. It’s an area where scientists can see up close the rapid effects of climate change on the polar regions, and it’s a popular destination for Bates students and faculty interested in polar science. 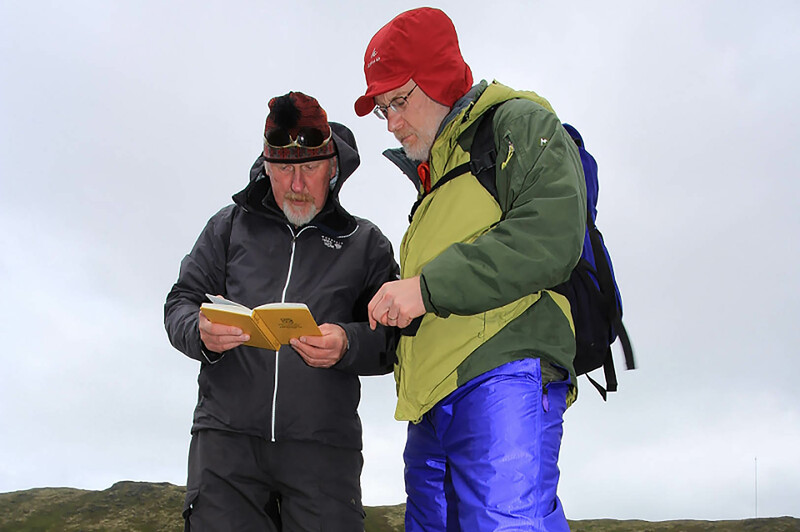 One of them is Professor of Geology Mike Retelle, who studies the movements of glaciers on the islands and usually brings students with him on his trips. While Bates undergraduates work within the scope of Retelle’s ongoing research, they design and execute their own projects. The opportunity to work directly with students was what drew Retelle to Bates in the first place, he says. 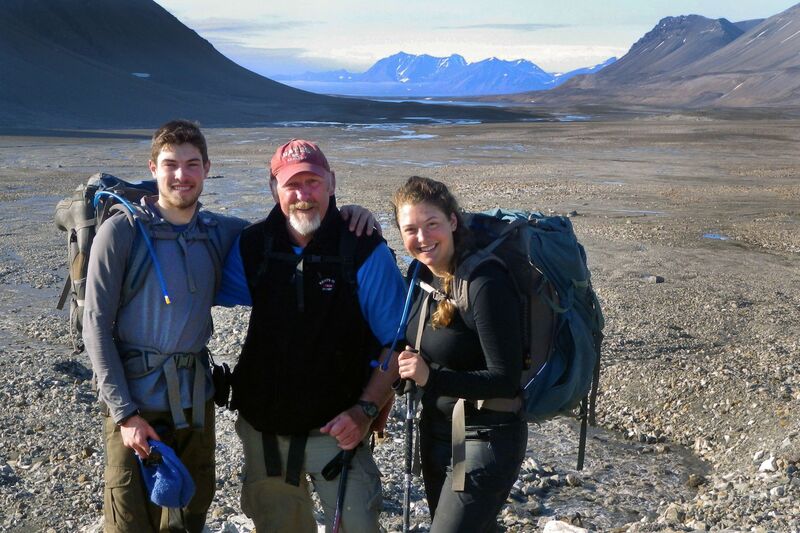 One of Retelle’s first students to catch what he calls the “Arctic bug” was Brenda Hall ’90. Now a professor in the School of Earth and Climate Sciences at the University of Maine, she studies glacial history and paleoclimatology. She’s made more than two dozen research trips to Antarctica. As an undergraduate, Hall traveled with Retelle to Canada’s Resolute Island to research lakes. Retelle later mentored Hall during her graduate school search and connected her with faculty at UMaine, where she earned a doctorate. 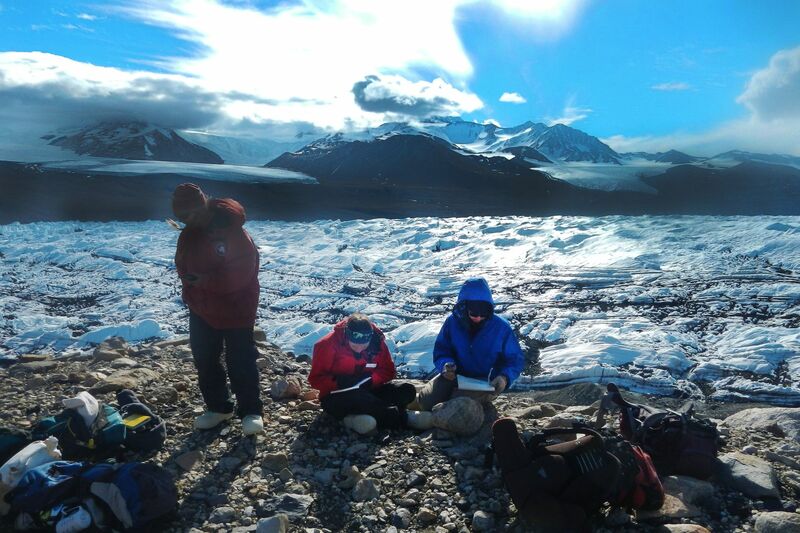 Now herself a teacher and adviser to students — including Allie Balter ’14, who traveled to Svalbard with Retelle as a Bates student and went to Antarctica with Hall this year — she brings both undergraduate and graduate students into her research, early and often. After his own Arctic research experience, Kelton McMahon wrote a senior thesis that was also published as a scientific paper. He’s since collaborated with both Ambrose and Johnson on several projects as he moved through graduate school at the MIT-WHOI Joint Program in Oceanography, postdoctoral positions at the University of California, Santa Cruz, and now in his faculty role at the University of Rhode Island. Working with his advisers was “a phenomenal opportunity to think transformatively, to learn how to think like a scientist,” McMahon says.